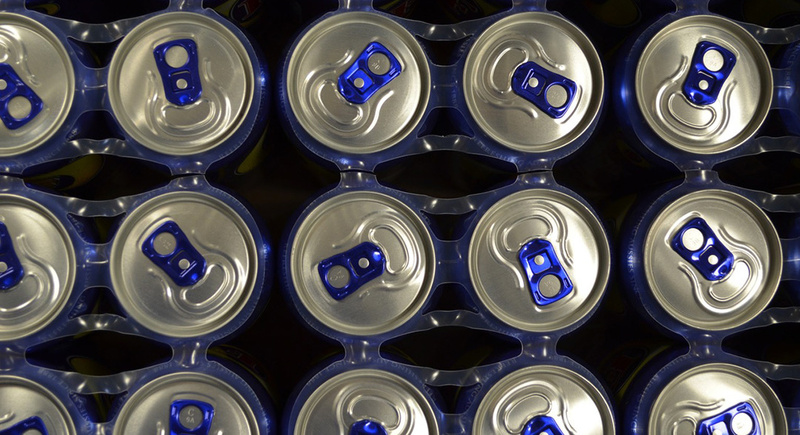 South African packaging company, Nampak, is celebrating 50 years on the Johannesburg Stock Exchange (JSE) by reducing its environmental footprint and recycling more beverage cans. The company was formed by John Herzberg in 1918 but was later listed on the JSE in 1969. Since then, Nampak has grown to 49 manufacturing operations across Africa and Europe. In 2019, Nampak will focus on its metal, plastic and liquid carton packaging operations. It hopes to grow and expand its reach in the rest of Africa through a combination of investments and acquisitions. In South Africa, Nampak will focus on streamlining business, reducing product complexity and minimise the negative impact of packaging on the environment. Nampak has committed to improving its plastic packaging in particular. South Africa is already a global leader in the recycling of beverage cans – 76% of metal packing products are recycled annually. The company is investing alternatives to plastic packaging that are more environmentally-friendly and can decompose once discarded. Nampak chief executive officer (CEO), André de Ruyter, says that alternatives to plastic are already being introduced where possible, such as milk cartons and juice boxes. Where no such plastic alternatives exist, Nampak is researching and developing ways to reduce the plastic content of the packaging by using recycled plastic. Nampak is also working towards maximising its recycling rate and its use of recycled materials in the production of new packaging products. “We don’t believe plastic is evil, but we agree it has to be used responsibly,” says de Ruyter. Nampak is also working on ways to minimise its environmental impact through its manufacturing processes. The company is looking into the feasibility of rooftop solar panels to reduce its reliance on coal-burning electricity. Renewable energy is a big investment but the long-term rewards can be worth it. Agro-processing and biodegradable packaging are other possible avenues of reducing the company’s post-consumer environmental impact. However, de Ruyter admits that the packaging industry is facing some challenges when it comes to investing in these expensive alternatives. He is still optimistic that the steps taken by Nampak have improved the business so far. “We are now poised to take advantage of any positive developments in the macro-environment. As soon as that happens, we will be ready to fire on all cylinders,” de Ruyter explains. The company needs to grow and evolve with South Africa as we work towards a more sustainable future. Strict regulations and new environmental goals set by industry and the government will mean that businesses such as Nampak will be able to move forward with minimal impact on the environment.